Want to discover how to pray with power for your kids? Using Philippians 1:3-11 as a guide, we will learn step-by-step how to move from frustration and worry to confidence in the Lord through heaven-moving prayer. As a result, parents can find rest and joy in God’s work in their kids lives. 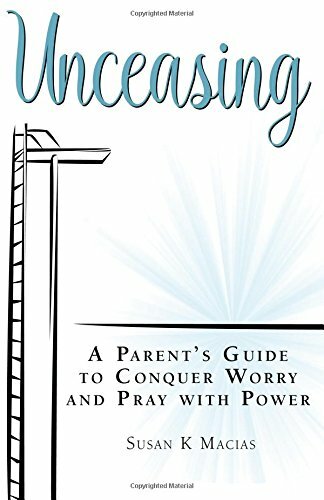 In this book Susan Macias explains through personal stories and Scriptural examples how to stop worrying about our kids and pray effectively and powerfully instead.